DEARBORN - The start of the NFL preseason is a little over two months away, but if you want to get your football fix there is an event this weekend you and your children may be interested in. 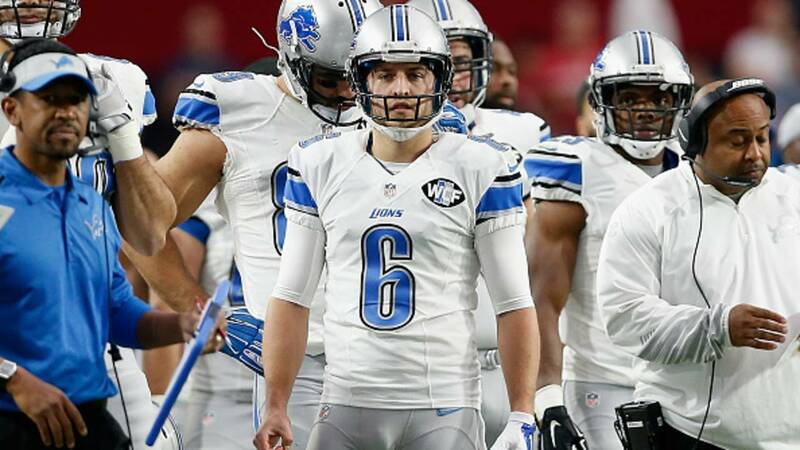 Detroit Lions punter Sam Martin is set to host a free youth football camp this Saturday June 2nd at the Ford Community and Performing Arts Center in Dearborn (15801 Michigan Ave). The event will run from 9 a.m. to 2 p.m. and is open to pre-registered boys and girls between the ages of six and 13. Each child will receive a t-shirt, lunch, beverages and a chance to work with Martin and his teammates. After lunch, Martin and other Lions players will host off-field educational activities for the kids.